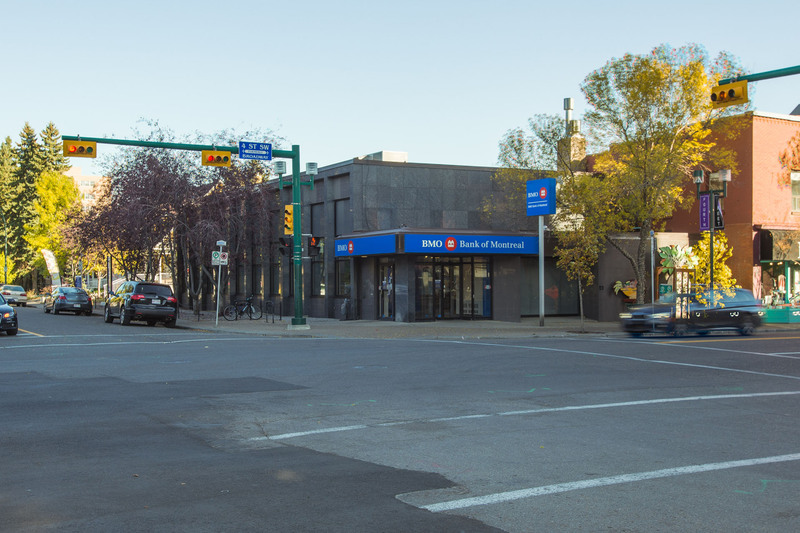 BMO 4th Street is a stand-alone single tenant retail building. 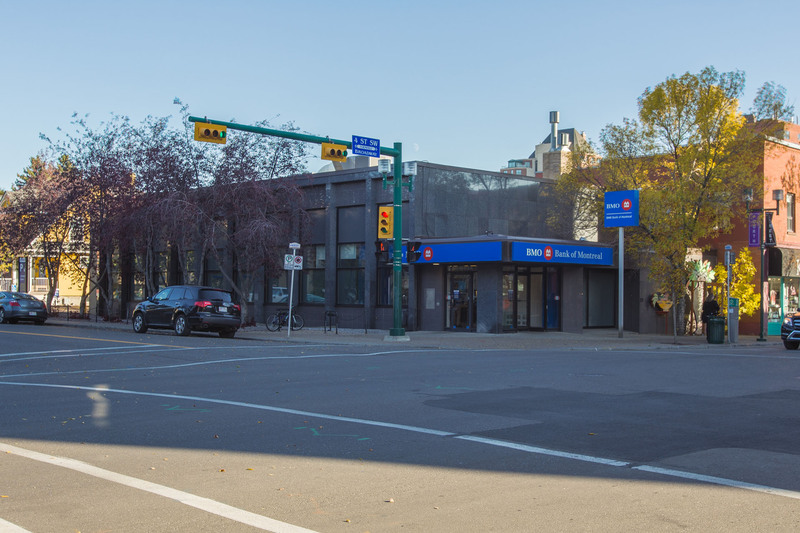 The property is located in Calgary, Alberta within the trendy neighborhood of Mission at the intersection of 4th Street and 23rd Avenue immediately south of the popular Mercato Restaurant. High pedestrian traffic. Pylon sign along 4th Street. Abundance or surface parking in the rear with easy access and egress.